Translated by Andrzej Wojtasik, edited by Paul Allain with the assistance of Monika Blige. 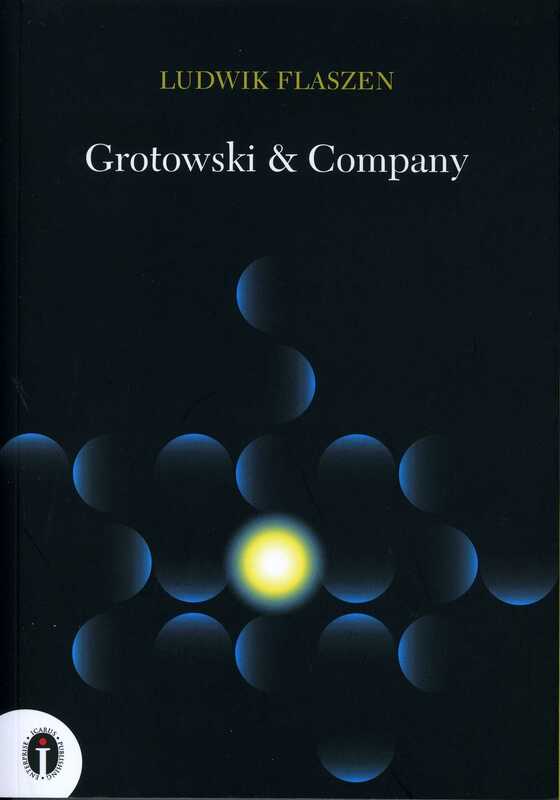 The Author Ludwik Flaszen was co-founder and co-producer of Grotowski’s Teatr Laboratorium during the entire period of its existence (1959-84), and director of this theatre in the 1980s. Critic, writer, longtime partner of Grotowski in creative dialogue. Practitioner who led paratheatrical actions and acting workshops in many countries. Author of Cyrograf, a collection of essays and short prose on the situation of the individual within totalitarian systems (first edition, 1971; French version, 1990). 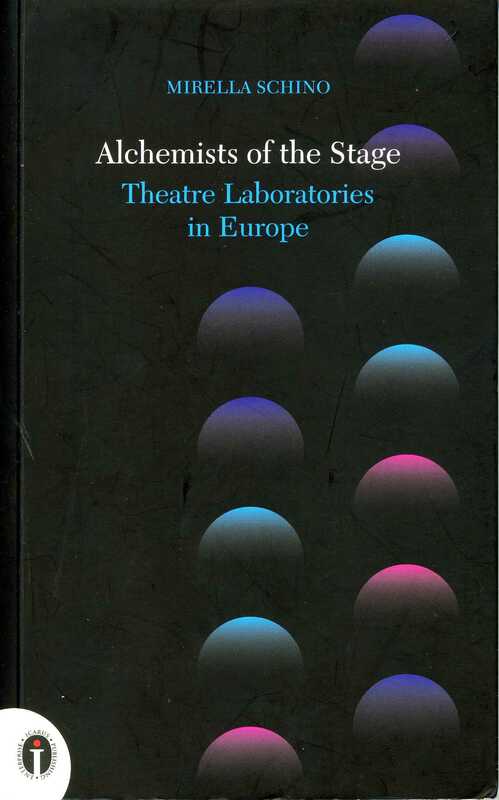 A tome of his essays about theatre entitled Teatr skazany na magię (1983) contains texts related to his collaboration with Grotowski and his contributions in forming the creative doctrine of the Teatr Laboratorium. 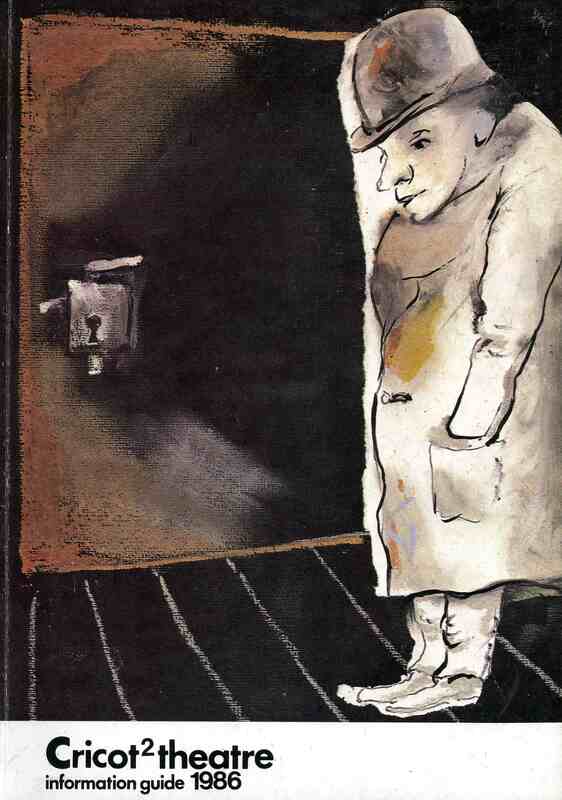 Since 1984, following the dissolution of the Teatr Laboratorium, Flaszen has been living in Paris. 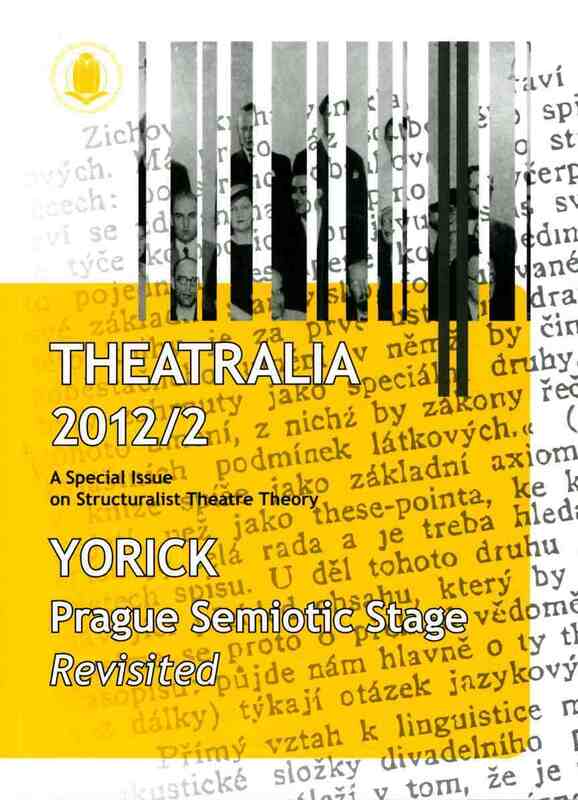 He was a member of the Honorary Committee of The Grotowski Year 2009.